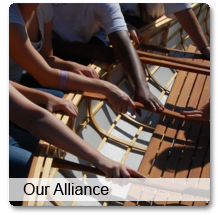 The Teaching with Small Boats Alliance (TWSBA) is a collaboration of educators and programs that teach math, science and other essential skills through the process of boat building. 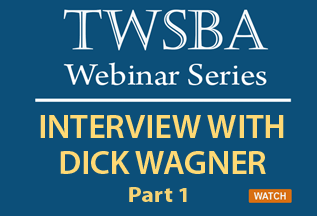 Through bi-annual conferences and virtual collaboration, TWSBA works to improve the effectiveness of our member organizations by sharing information and best practices about program development and leadership, hands-on building projects, and integration of maritime-based lessons into school curriculm. Organizations from 24 states, Canada and Nova Scotia have participated in our conferences. 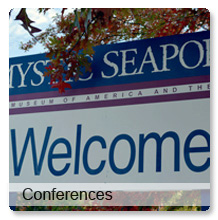 We invite you to learn more about our conferences and participating organizations. 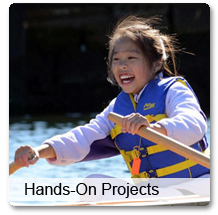 Help bring effective, boat based educational programming to students around the world. Become a member of Teaching With Small Boats Alliance for an annual membership fee of only $50 for individuals and $100 for organizations. Your membership supports the development of our biennial conference, our quarterly newsletter, and this website with educational materials and best practices. Join now! If you would like to access our learning content, please register for free. Once you register and sign in, you can access materials in our learning area including presentations and hands-on projects from our conferences, information about our participating organizations, and a directory of TWSBA member programs and individuals.